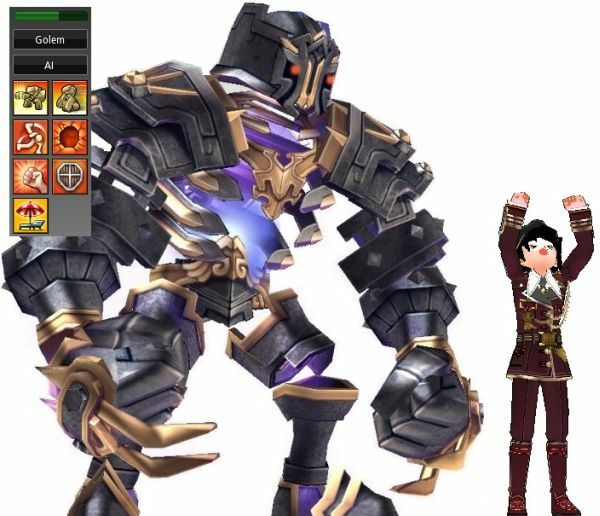 Nexon America has released a new update for Mabinogi, introducing new character Professor J, a strict and powerful alchemist and master of the Guard Cylinder. This new update includes new skills, alchemy features, items and more. As Professor J enlightens Erinn with his vast scientific knowledge, new weaponry and improvements to the alchemical system follow in his wake. Players can protect themselves against danger with the revolutionary Guard Cylinder, allowing them to control Golems with an innovative AI interface gauging elemental levels and a brand new alchemy UI. Players will also have access to several new skills, including Hydra Transmutation, Golden Time, Elemental Wave and Guard Cylinder Mastery, which increase efficiency in the protection, summoning and channeling of alchemical properties. For more information regarding the new Mabinogi update, please visit http://mabinogi.nexon.net/. Insidia is a free-to-play turn-based strategy game from Italy-based startup Bad Seed. The game is touted as a tactical game of frantic duels.